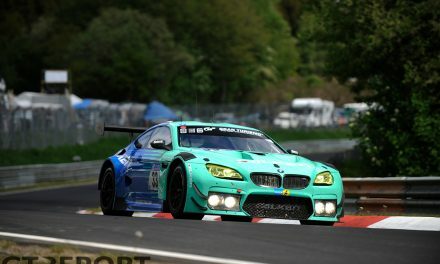 Saintéloc Racing will run two cars this year in the Blancpain GT World Challenge Europe (formerly Sprint Series) with Simon Gachet and Christopher Haase, and Steven Palette and Markus Winkelhock. 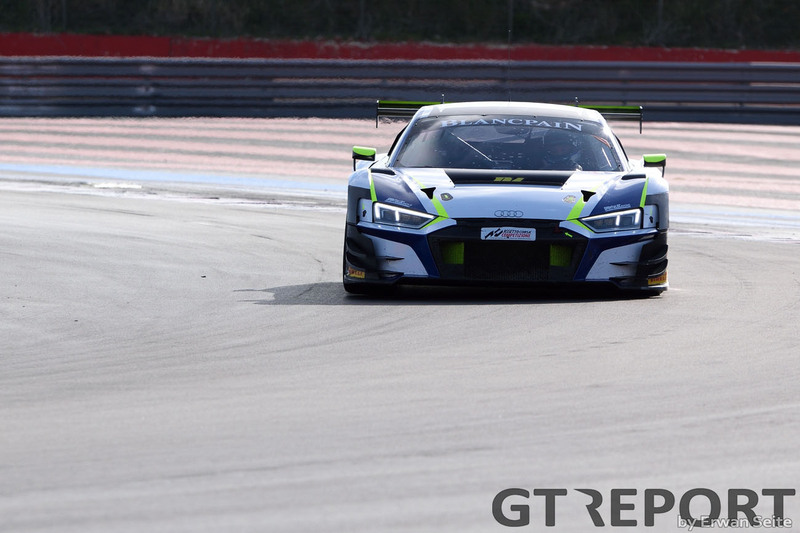 A third car is under consideration with Stéphane Ortelli who was testing the car with the other drivers during the Blancpain GT pre-season tests last week. 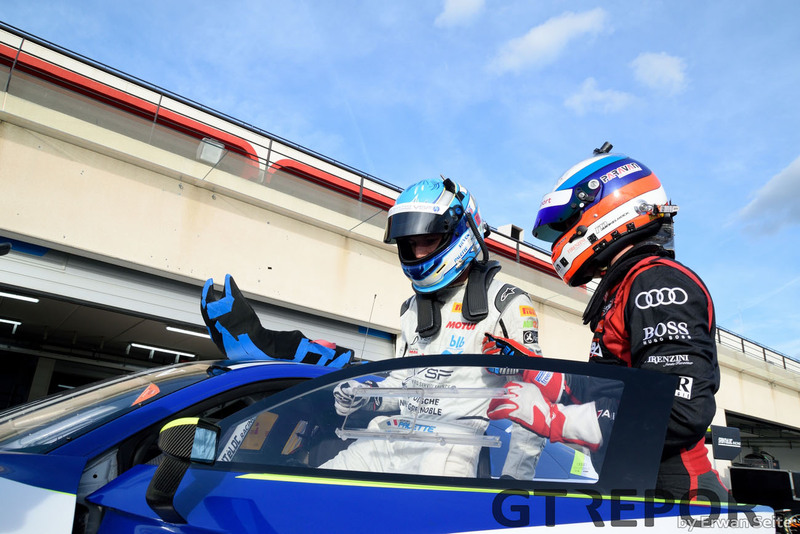 We met with Steven Palette during the pre-season test at the Circuit Paul Ricard in Le Castellet to talk about his new project in the Blancpain GT World Challenge Europe. 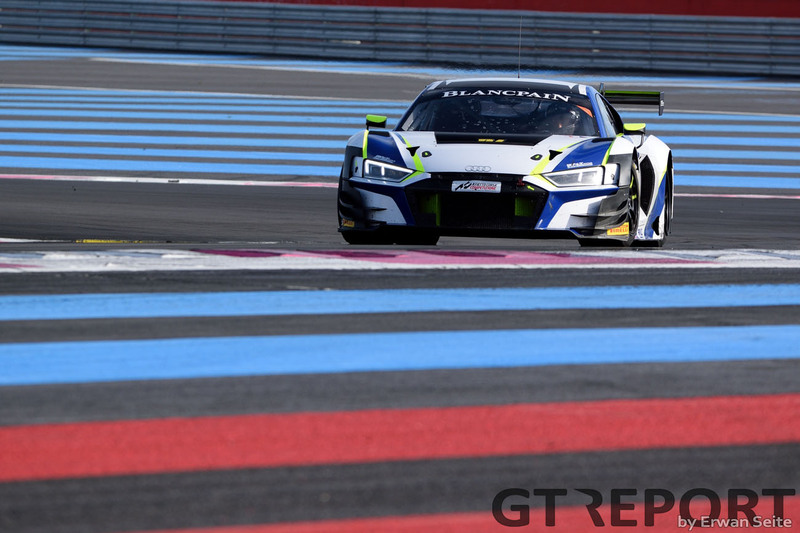 “The Blancpain GT World Challenge Europe is new for me this year, I’m very pleased to join Saintéloc racing and to have a team-mate as experienced as Markus Winkelhock. “This year, I will be racing in Sprint with Markus. 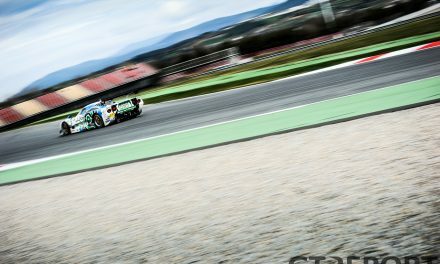 My goal is to complete a full-season in the Endurance Series too. The endurance programme still needs to be defined but it is going to allow me to make many kilometers and obtaining precious experience. 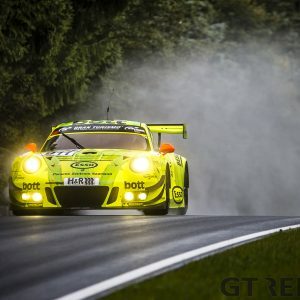 Clearly, my main objective will be the sprint, I am going to try to build the maximum on the experience of Markus and the team to be as quick as possible. 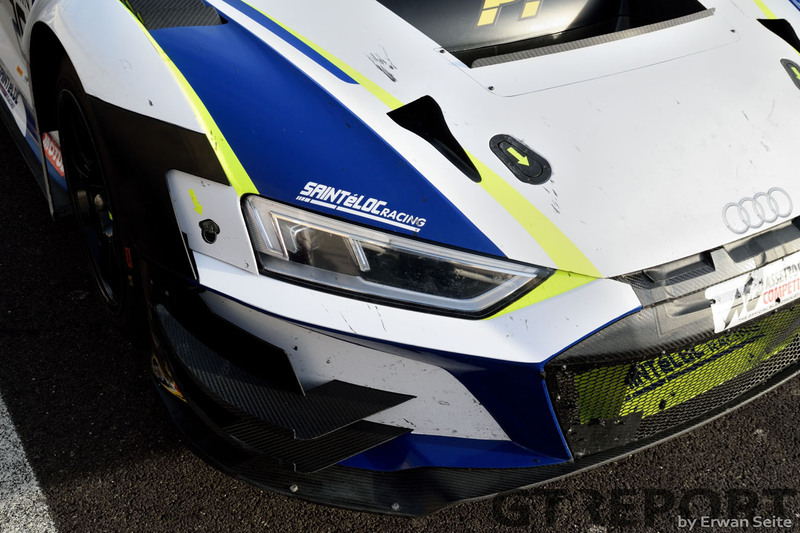 Having experienced the Audi R8 GT3 EVO for the first time, Palette is happy with his first impressions. “I’ve raced with Porsche Cup in France and in Supercup. The new Audi R8 EVO is a car, like all GT3s, that has much less load transfer and much less car body movement. Strong winds dominated the test session in the south of France, creating particular difficulties to get the car set up. 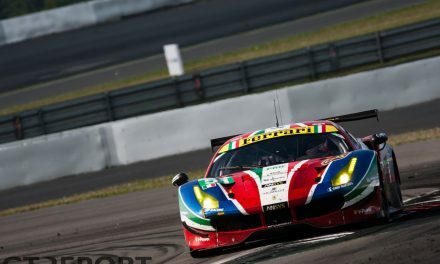 Despite the wind complicating things, Palette still likes testing at the circuit but prefers to race where the margin for error is reduced. “I prefer the largest 5.8 kilometre version of the Castellet circuit, but I find it’s a pity not to take the chicane in the Mistral straight. During races, in my opinion, it is an opportunity to overtake or intimidate the driver in front of you and be able to pass after the turn. 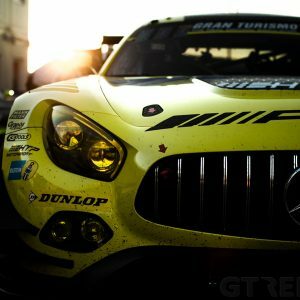 As a debutant in the Blancpain GT championship, Palette is happy to to race in what he considers the worlds premier GT championship. 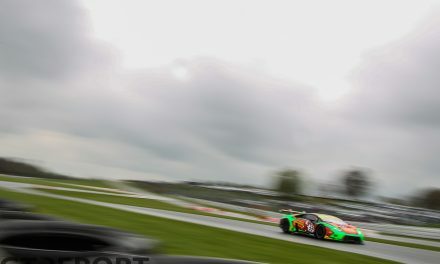 “As long as there will be many manufacturers who are prepared to invest both financially and with personnel by sending drivers and official engineers, the championship will stay at a top-level. However, he certainly isn’t over-awed and is looking forward to a positive season with Saintéloc Racing. Growing up not far away from Paul Ricard, Erwan Seite learned his motorsports photography from a young age. 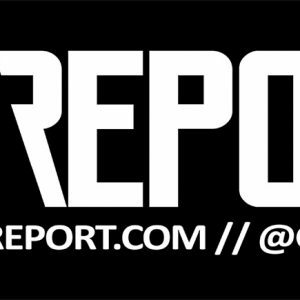 Erwan joins GT REPORT in 2019 and will focus primarily on races at his local track to share his love for endurance racing and historical race cars.